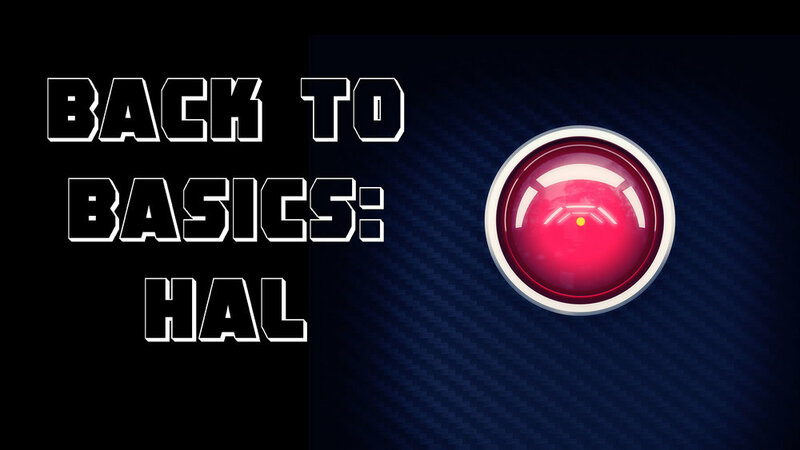 In this episode I talk about my greatest nemesis: HAL. He's the voice in my head that's been around my entire life telling me I'm worthless and convincing me that I should be anxious and worried all the time. Do you have HAL in your head?